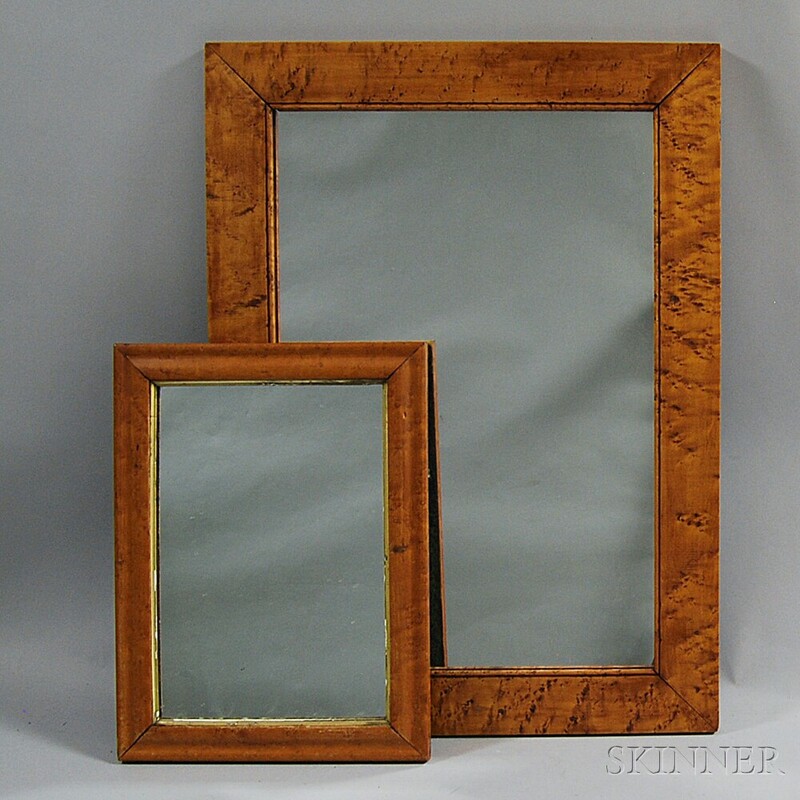 Two Bird's-eye Maple Molded Rectangular Mirrors, 19th/20th century, ht. 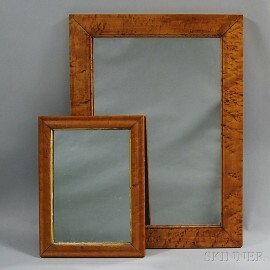 to 28, wd. to 20 1/2 in.